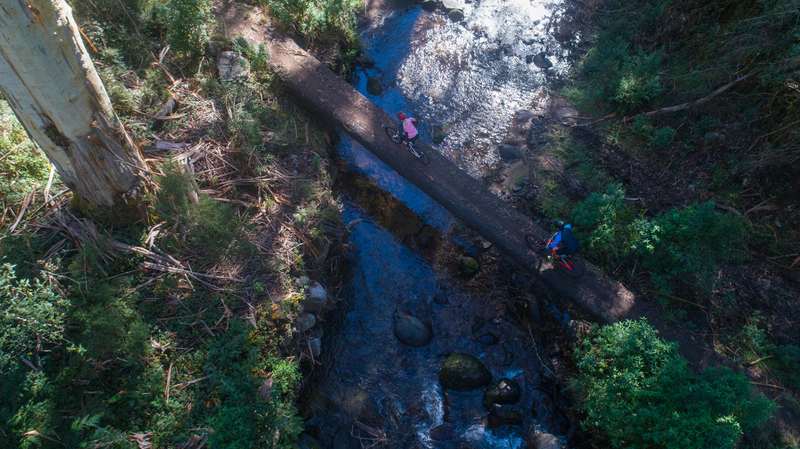 Mt Buller’s pristine environment and sensational trails have long been popular with walkers, hikers and mountain bikers, and now offers trail runners an ideal destination – just three hours’ from Melbourne. A cool climate, along with stunning views, varied terrain and a range of trails to suit all levels combine to create one heck of a trail running experience. Mt Buller Mt Stirling Resort Management has identified a series of courses to appeal to those who prefer dirt to bitumen, and recently engaged the experts from Adventure Types to conduct a full trail rating project undertaken to grade up to 15 trails, rating them specifically for trail runners according to a new rating system for Australian trails called Trail Score. Mt Buller is located just 248km from Melbourne. 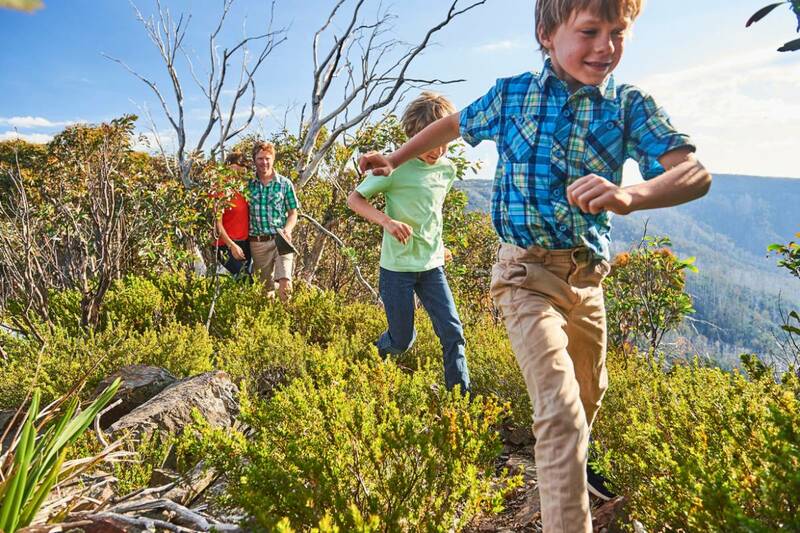 The resort offers a range of accommodation options, activities to suit all ages and interests, and a number of cafes and restaurants in the beautiful Mt Buller Village. For everything you need to know about trail running at Buller, visit run.mtbuller.com.au. 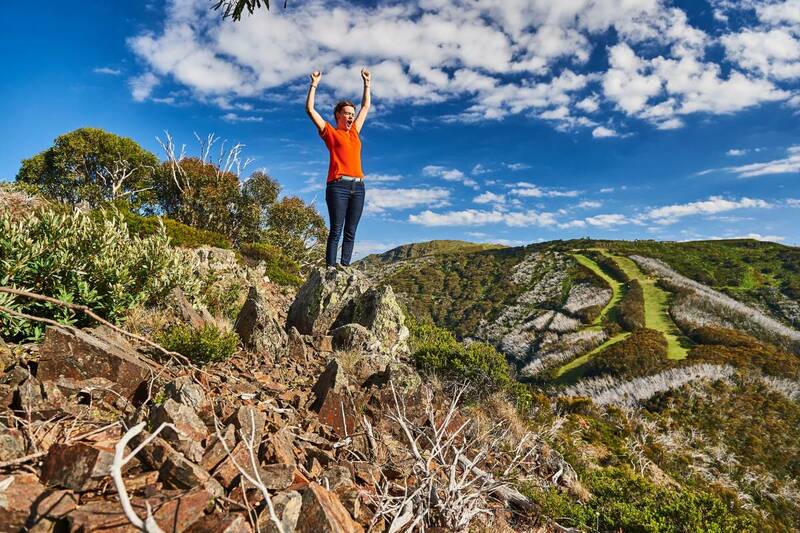 Mt Buller has plenty to offer if you visit us in 'green'season! Mt Buller offers riders a genuine mountain experience. Mt Buller - real mountain biking. Lots to see and do up here in summer - when are you coming up?